Can you imagine a fully loaded smartphone just at rupees 501 only. Yes its true. We have already seen a smartphone called Freedom 251 just at rupees 251 few months back. Now its time for ChampOne c1 501 smartphone which only cost rupees 501. If you are planning to buy a new smartphone then there is a good news for you go for Buy Champone C1 501 Smartphone. 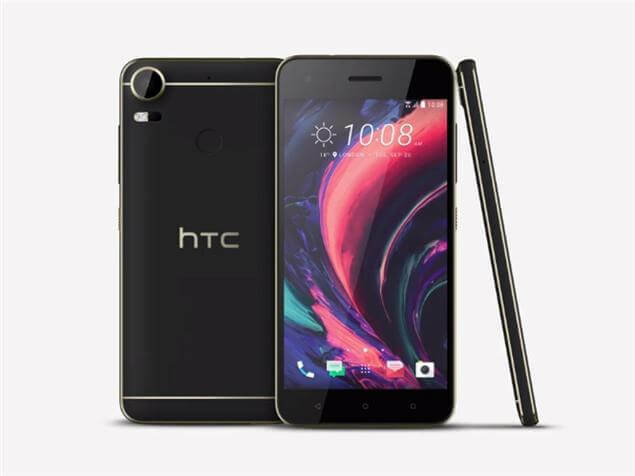 Now you can get a smart phone which originally costs rupees 7999/- only just at rupees 501/- Isn’t it great?? 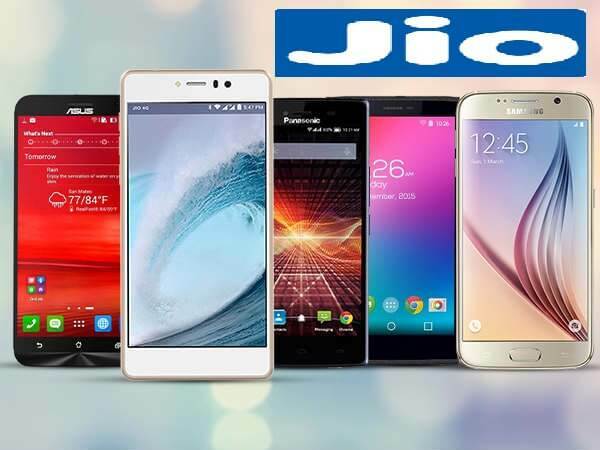 As the smartphone market in India is on its peak, there is a huge demand of smart phones in the market. Also there is a great competition between the various companies and smartphone manufacturers. Every day we come to know about a new smartphone. Though there is numerous smartphones available in the market, still some people can’t afford smartphones of their own choice. So as to fulfill the dreams of those who wants to have a great, fully loaded and fully featured smart phone and also to support Make In India campaign, a Jodhpur base company called Champ-One is ready to sell its smartphone which originally costs rupees 7999/- , only at rupees 501/-. 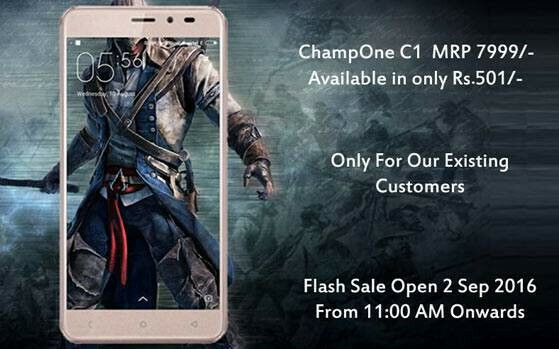 The company is ready to sell its fully featured smartphone ChampOne c1 from 2nd September in its 1st flash sale. The company will sell it only at rupees 501/-. We would like to inform you that the registration has already been started. This smartphone is available in three color variants i.e White, Silver and Golden. 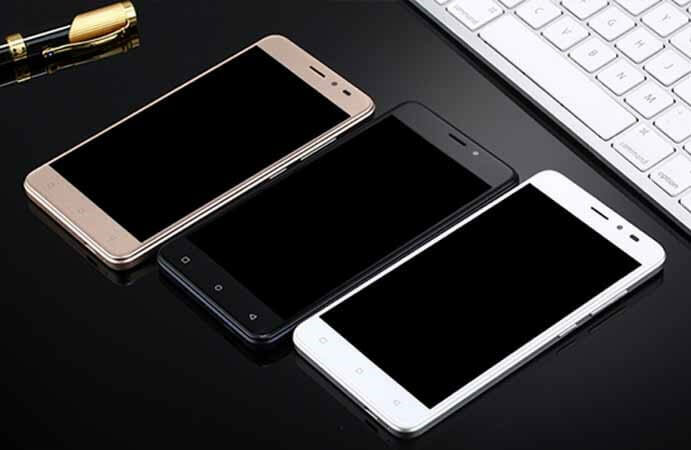 How to buy Champone C1 501 Smartphone? To become the customer, you have to login to http://champ1india.com/ and click on register now. After that you have to fill up a subscription form and also you have to purchase a ChampOne clean master subscription worth rupees 51/-. At last you have to get your Serial number which will be used at the time of flash sale. – ChampOne C1 has a wide 5” display with 720×1280 pixel resolution. 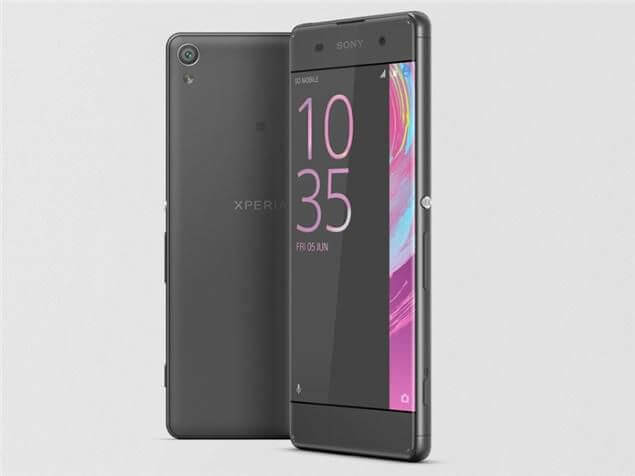 – It supports dual sim and runs Android 5.1 Lolipop operating system. – It has 1.3GHz Quad-Core Mediatech AMT6735 processor with 2GB RAM. 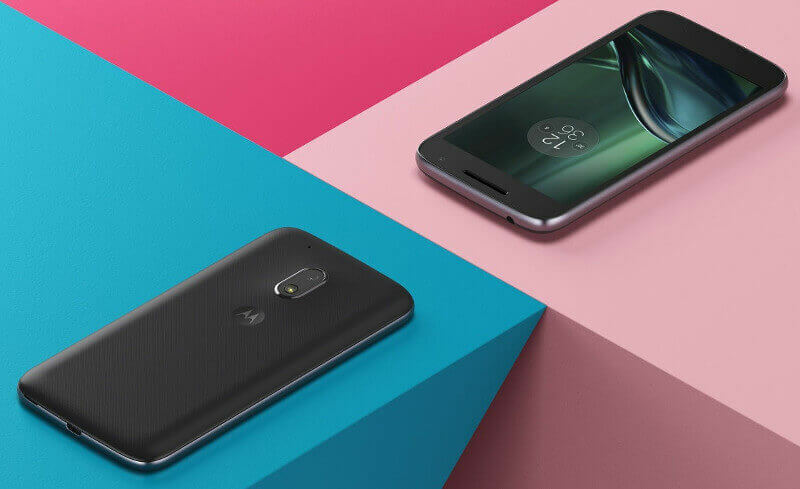 – It has 16GB internal storage. – It has 8 MP rear camera as well as 5 MP front camera. – It also supports 4G network. – It is loaded with 2500 MAh battery.